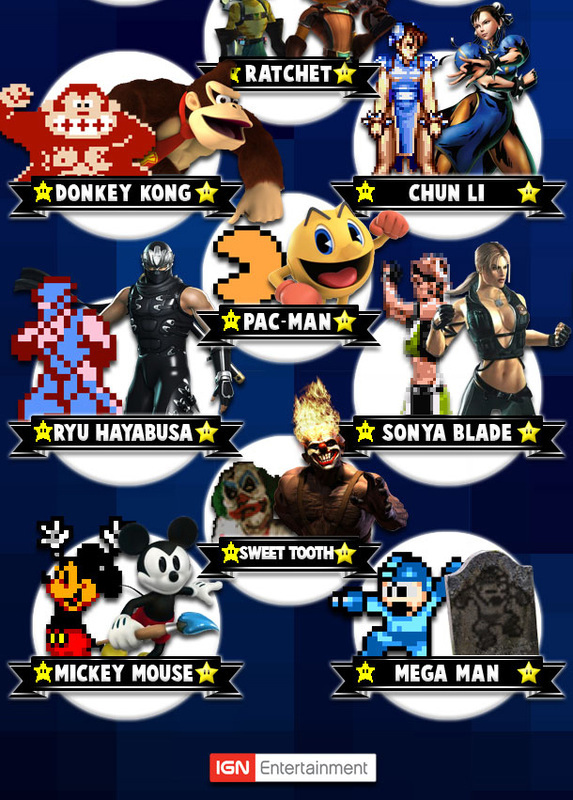 This infographic is from IGN and it shows what how our favorite video game playable characters first looked in their early video game. Changes in technology, the edition of voice acting and updates in storylines have made them much more real and easy to relate too. 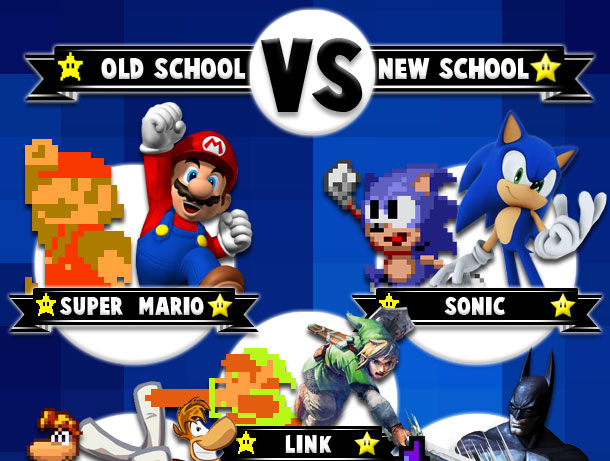 It is a classic case of Old School Gamer vs New School Gamer. Mega Man you better step your game up you are falling behind you look the same, and we do like the Batman changes.